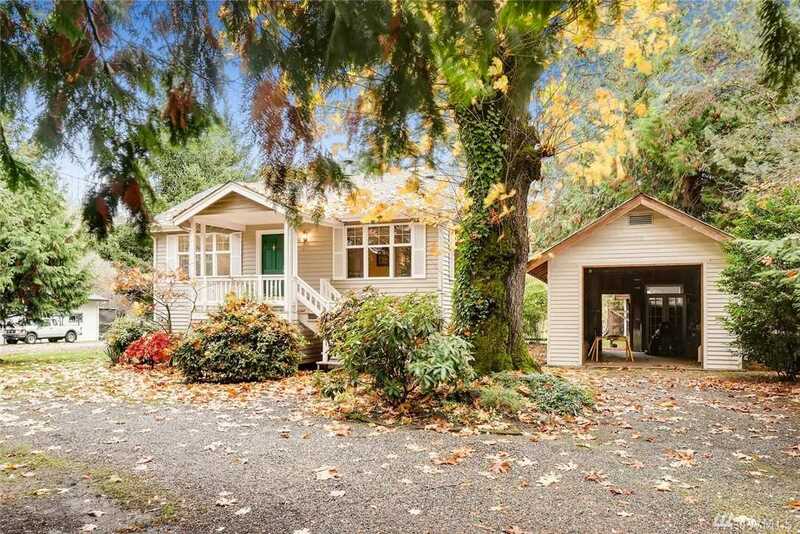 Beautiful 1927 Craftsman Style Home set on a park-like 2.20 Acres in Kenmore (Development Opportunity). The home is configured with up/down duplex style living. 2 Bedrooms up / 1 Down, 2 Kitchens Ideal for Guest or M-I-L Quarters. Property backs to 82nd Ave NE, Ideal access point to develop additional lots w/o disturbing the Setting of the original home. Seller open to Builder / Developer terms. Access is by appointment. Land is mostly flat, Zoned R-6. Developer Info. Pkg. Avail. upon request. Directions: From 522 – go North on 80th. Property will be on your right.